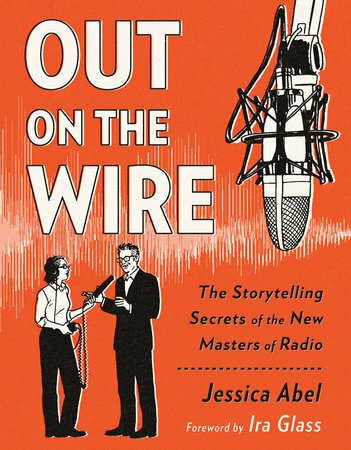 The following chapter is from Jessica Abel’s Out on the Wire which looks at how radio producers construct narrative. A cartoonist and writer, Abel is the author of two textbooks about making comics. She is also the author of the graphic novel La Perdida and a new science fiction comics series called Trish Trash: Rollergirl of Mars. From OUT ON THE WIRE. 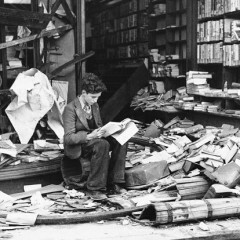 Used with permission of Broadway Books. Copyright © 2015 Jessica Abel.